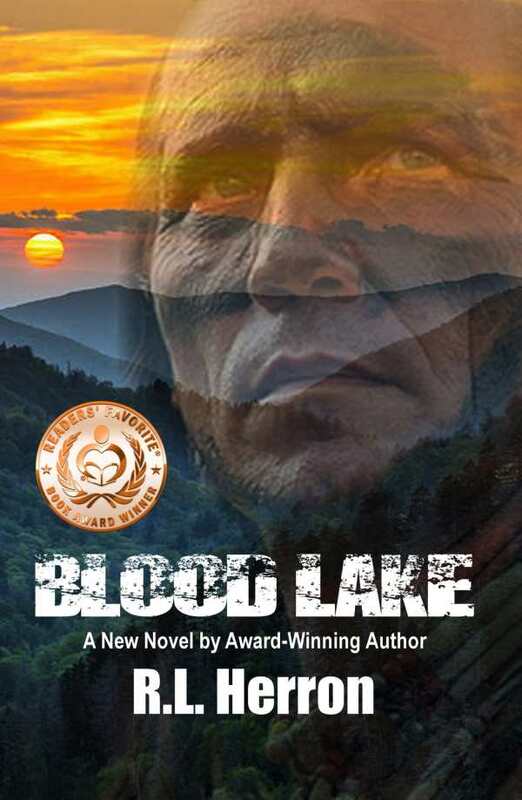 After the discovery of gold in their territory, the U.S. Army, by order of President Andrew Jackson, forcefully removed the Cherokee people from land they had occupied for untold generations. One Cherokee, Tsali, resisted. He and his son were executed as examples to the others, but not before he uttered a curse on the family of one of the soldiers he knew. Not knowing any of this history, John Burnett is about to discover he is the eighth generation of his family to suffer under Tsali's curse.